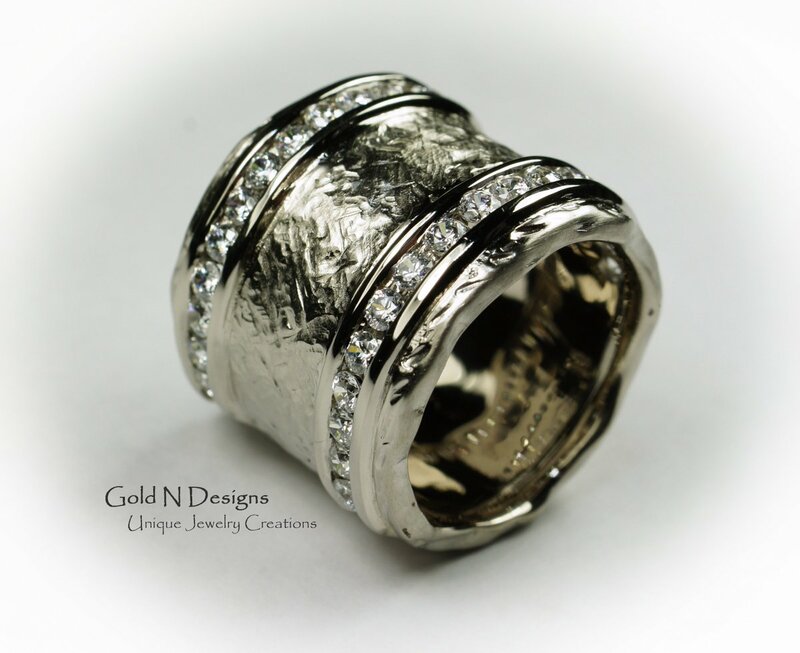 Most Current Happenings at Gold N' Designs through our Various Social Media. Navigating the paradox of “Commissioned-One-Of-A-Kind” work: Aligning my “Expectations of Excellence” to “Time Management” integrity? The Tools and Processes of the Specialized trade. Jewelry making that I love to do daily. 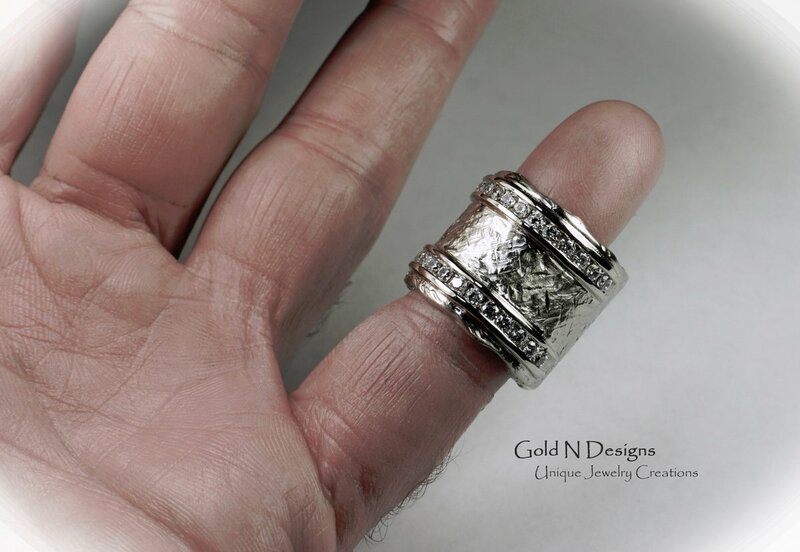 Custom Fine Jewelry Creator since 1983.. The Spice must Flow ? Always have a song for life...and Work. Various Music Playlist that keeps the studio mood elevated. The Favorite Christmas Tunes From The 80’s Early Alternative Rock, New Wave and Synth Pop Days. The Other Playlist on our Mixcloud page include: New Wave, New Romantic, 80’s and 90’s Alternatives Rock. A Flash-back to the days when I started my Career.